Red Bull technical chief Adrian Newey has admitted that the team underestimated the resources that would be required to fully get on top of KERS. The energy boosting device has proved troublesome for Red Bull all year, with drivers Sebastian Vettel and Mark Webber often instructed not to use it. "KERS is a complicated project that needs a lot of research and a lot of development," said Newey. "The packaging route we have chosen for our system, while it has its roots in the Renault Marelli system used a couple of years ago, has been altered to suit the package in our car and has caused some problems. "It is not proving easy to completely eliminate it, We hope we have learnt how to manage it, but we are learning." 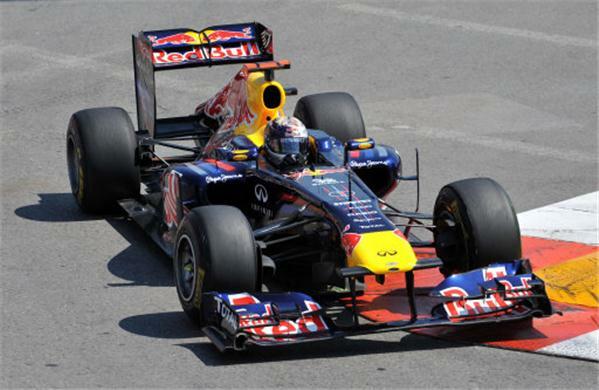 Newey considered that the system has not a Red Bull speciality and the team should have directed more resources to it. "It is not our forte, we are an aero chassis manufacturing group rather than a KERS group," he said. "The department is quite small, with hindsight probably a little too small, and there is a lot of inertia to these things. It's quite difficult to react quickly to a problem."